What once was professional football’s dirty little secret has been exposed yet again by revelations surrounding the death of a sports icon. 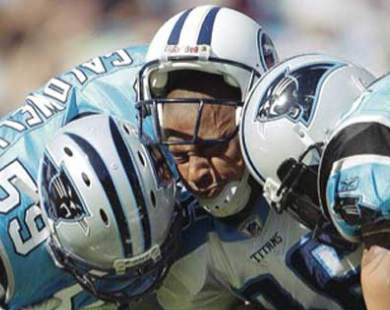 Chronic traumatic encephalopathy afflicts an alarming number of former football players. The National Football League for years denied that it was a problem among its athletes. CTE has returned to the head of the line of issues that Americans are discussing. I wrote about it for Panhandle PBS. It saddens me to no end to hear former great players such as, say quarterback Brett Favre, say that he won’t allow his children to play football. Indeed, Favre had his bell rung more than once during his great career with the Green Bay Packers, New York Jets and Minnesota Vikings. I pray that CTE won’t claim him, but he is concerned about whether his own children would be safe playing a game that brought their father so much fame and financial reward. PBS’s acclaimed documentary series “Frontline” blew the lid off this issue with its “League of Denial” special broadcast more than two year ago. The NFL has to come to grips with this situation. It’s already settled a huge claim made by its players association to compensate players and their families for the damage caused by these head injuries. However, much more needs to be done to make the game as safe as possible for the athletes who take the field. Are you listening, NFL executives? Texas Gov. Greg Abbott could have responded differently to President Obama’s decision to restore normal relations with Cuba. The governor could have dug in his heels and condemned the move — as many of his fellow Republicans have done — as a sop to a repressive dictatorship that has a horrible human rights record. Instead, he chose the more pragmatic approach. He sees the move as a potentially huge boon to Texas business and industry, which is why he’s leading a large trade delegation today to the island nation. Abbott is no dummy. He believes that Cuba presents Texas with a growing market for state-produced goods and commodities, which is why he has decided to hang his partisan hat on the rack. A Texas A&M University study says that increased trade between Texas and Cuba could produce as much as a $43 billion total impact on the Texas economy and more than 250 permanent jobs. The long history of frostiness between the United States and Cuba is well known. The communist government has been deemed an “enemy” of the United States. There once was a missile crisis on the island that brought the world close to a world war. The Soviet Union has disintegrated. Cuba remains one of the few Marxist nations on Earth. 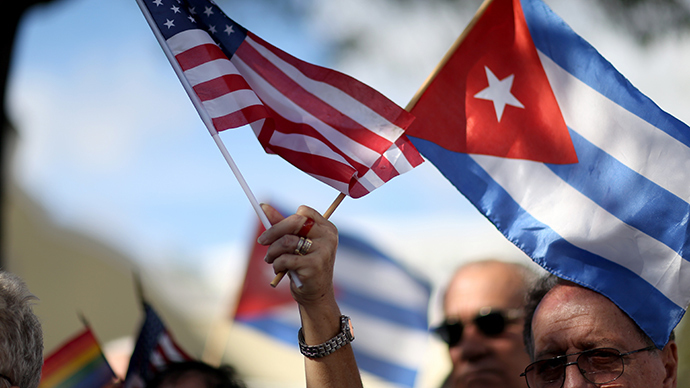 However, Cuba no longer presents a direct threat to the United States. Instead, it presents opportunities for the U.S. government and private businesses — not to mention individual state governments and businesses — to exploit. Go for it, Gov. Abbott. 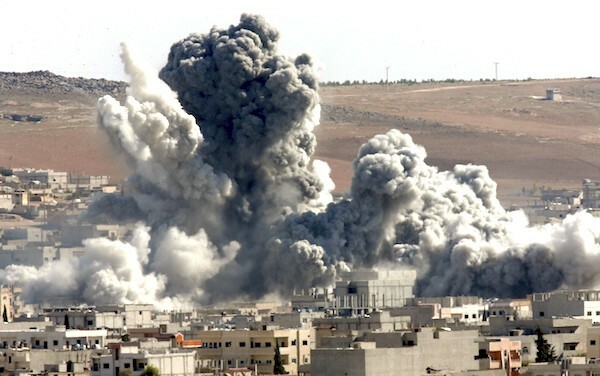 There might be a glimmer of good news on which to build regarding the air campaign against the Islamic State. It is that U.S. intelligence data suggest that the Islamic State’s ranks are thinning, that defections from the battlefield are increasing and that the air campaign launched against the terror network is having a direct impact. It’s foolish, of course, to get ahead of ourselves here. President Obama said ISIS had been “contained,” and then 24 hours later Paris was attacked by Islamic State terrorists. What does one make of that? Maximum pain ought to mean what we think it means, which is that the air strikes are inflicting the desired misery on this cabal of murderous religious extremists. France has deployed its air power against the terrorists in the wake of the Paris attacks. Russia has joined the fight with full force after ISIS took responsibility for the downing of the Russian jet and the deaths of 224 passengers and crew. Is the conflict heading for a quick conclusion? Hardly. However, it’s good to take note of positive trends when they present themselves. Let us hope they spur our combined military forces into delivering more pain and misery to the enemy. The Texas Tribune has published an interesting analysis of three Texas politicians who’ve gotten themselves into a bit of a legal jam. They face different political fates. Former Republican Gov. 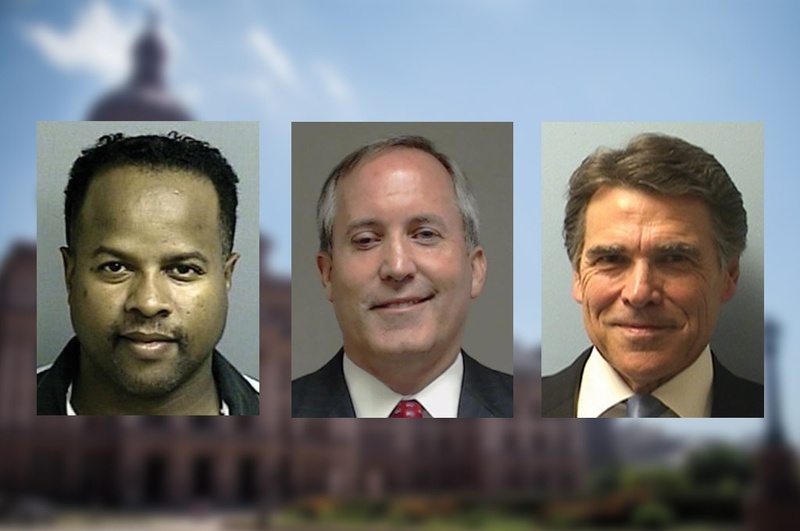 Rick Perry was indicted in Travis County on charges of abuse of power and coercion of a public official. He says it damaged his second presidential campaign, according to the Tribune’s Ross Ramsey. Then we have the case of Democratic state Rep. Ron Reynolds, who has been convicted of misdemeanor barratry — aka ambulance chasing — and faces a jail term of as long as a year. What’s weird, according to Ramsey, is that Reynolds is facing less political flak than the other two. Good grief! He’s been convicted of a misdemeanor, but might still be able to serve if he avoids any jail time. Furthermore, Reynolds likely will seek re-election next year. I think there ought to be a campaign mounted in the Missouri City area that Reynolds represents to find a credible challenger. They can start by looking for someone who doesn’t possess a criminal record. The self-imposed moratorium I have placed on High Plains Blogger is providing a stern test of internal fortitude. I have vowed to steer away from presidential politics commentary at least through Christmas. So far I’ve been quite faithful, although I’ve strayed dangerously close to the line; some might accuse me of crossing it prematurely. With all the chatter going on out there about, oh, Donald Trump’s assertion about cheering on 9/11, Chris Christie’s endorsement by the New Hampshire Union-Leader, Ted Cruz’s rise in public opinion polling, Ben Carson’s visit to the refugee camps in Jordan … why, I am having trouble keeping my fingers from typing something to say about any and all of it. I’ll keep plugging away, though, at other topics. The world, I’m learning, is full of interesting developments that are occurring every hour of every day. Yes, I might sway and swerve close to that line as we go plow ahead toward Christmas. 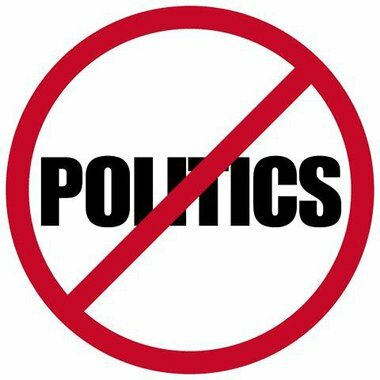 But my intent is to retain High Plains Blogger’s status — with apologies to Bill O’Reilly — as a no-politics zone. Wish me luck. Some good karma also would be appreciated. Robert Lewis Dear’s picture has been plastered all over the media of late with good reason. He’s about to become a poster boy for a number of key debate points in our modern political environment. Dear is accused of killing three people and injuring several others in that Friday shooting rampage at a Planned Parenthood clinic in Colorado Springs, Colo. He’s going to court Monday to be arraigned. Usually, someone accused of a high-profile crime gets to see his face related to one, maybe two, issues at once. Not so with this guy, Dear. He’s being discussed in the context of Planned Parenthood and women’s abortion rights. He told the cops “no more baby parts,” leaving authorities and the media to speculate that the shooting rampage was politically motivated. Is he a longtime anti-abortion activist? Dear has been called a “domestic terrorist” who could become the face of non-Muslim, Anglo Americans who are just as prone to commit acts of terror as those evil foreigners seeking to sneak into the United States. 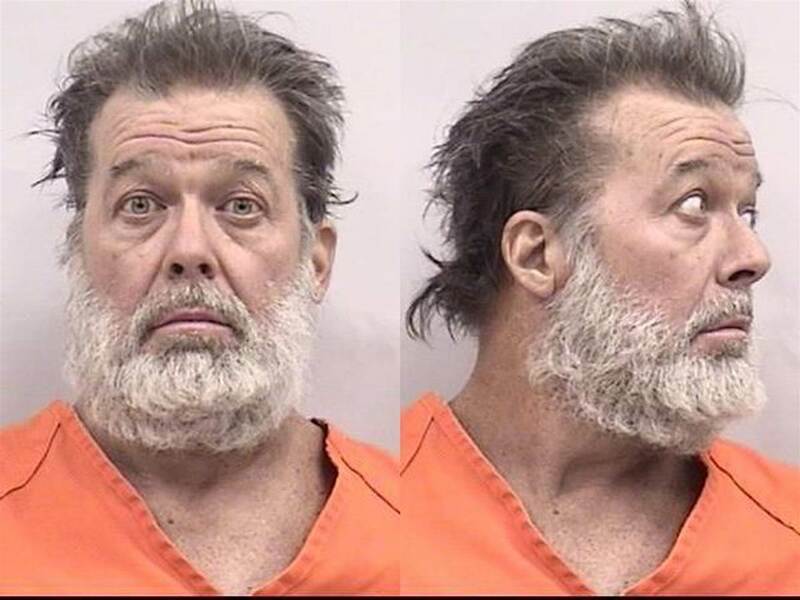 He carried a rifle into the Planned Parenthood building, which brings to mind the issue of gun control. Some will ask, “How did this guy obtain a gun so easily?” Ah, yes, the gun control debate will flare up once again. And, finally, he might become the face of mental health treatment and the need to be on the lookout for those who are capable of committing such horrible crimes? Wow! That’s four of them — four issues that, taken separately, all provide enough grist for friends to become foes in a heartbeat. And to think that one man could be at the center of it all. Parker: How do you fight crazy? I want to shake Kathleen Parker’s hand and tell her in person that I believe she is one of the country’s most thoughtful political commentators. She writes for the Washington Post and she calls herself a conservative, although I have doubts that today’s modern conservatives — if you want to call ’em that — would welcome her into their fold. She has written another brilliant essay, this time about the war against the Islamic State. How do you fight crazy? she asks. 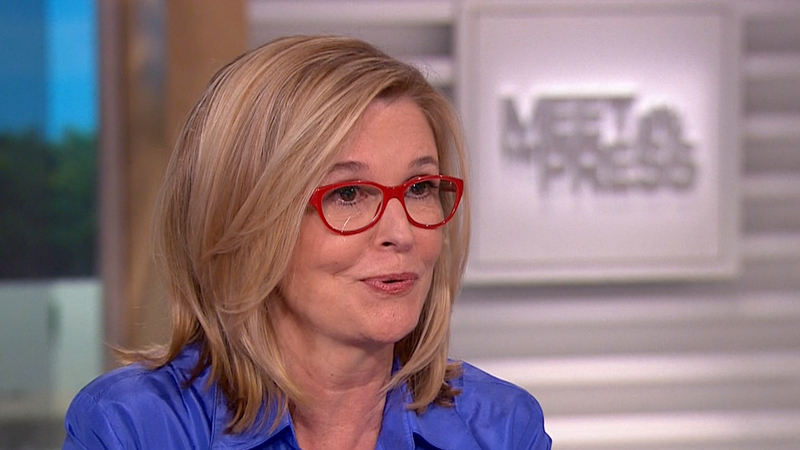 The path to defeating the Islamic State will take far more than “boots and bombs,” she says. It will require genius. By that she means it will take a comprehensive combination of diplomacy, economic pressure and, yes, an application of military muscle. It’s her belief, though, that bombs alone won’t do the job. That is the nature of the enemy with whom we are at war and Parker is right to assert that our strategy cannot exclude other avenues. Is it me or is anyone else out there growing increasingly annoyed at a euphemism that’s getting a lot of use these days by the political class? Ohio Gov. John Kasich this morning used the term repeatedly in discussing the crisis in Syria and whether the United States should send troops into the fight. Let’s put “boots on the ground,” said the GOP presidential candidate. I happen to like Gov. Kasich, but for crying out loud, we aren’t talking about footwear. We’re talking about the individuals whose feet slip into that gear and who would be put in harm’s way were we to order them into battle. And yet politicians on both sides of the divide seemingly find it easier to talk about “boots on the ground” rather than what those boots symbolize. They symbolize young men and women with families, with real-world stories, with dreams and aspirations. I am just weary of this game of verbal dodge ball that politicians keep playing. If you’re going to support sending young Americans into battle, then call it what it is — and do not disguise it with rhetorical nonsense. Alan Grayson is a Florida Democratic U.S. representative who repeatedly exhibits his ability to be the loudest blowhard on the block. Grayson vows to file a lawsuit if the Republican Party selects Texas U.S. Sen. Ted Cruz as its presidential nominee next summer. Why? Well, Grayson said Cruz isn’t constitutionally qualified to serve as president. Grayson, thus, has become the de facto head of a new presidential birther movement. News flash, Alan: Yes … he … is! 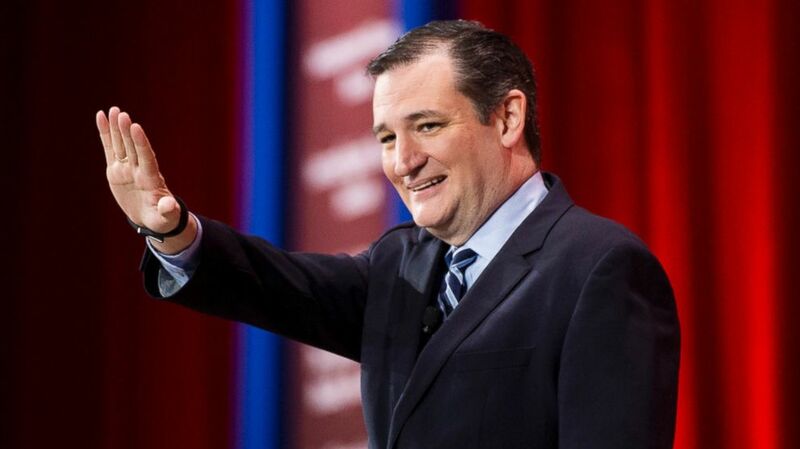 Cruz was born in Canada to a Cuban father and, here it is, an American mother. That, right there, made young Teddy a U.S. citizen from the very moment he came into this world. He is qualified to run for president. He would be qualified to serve as president. Article II, Section 1 of the U.S. Constitution stipulates that “no person except a natural born Citizen” is qualified to serve as president. Mrs. Cruz gave birth to her baby Teddy and that is all the qualification he needs to run for the presidency. Meanwhile, Rep. Grayson needs to devote a lot more of his attention to the affairs of his Florida congressional district and stop looking for ways to garner cheap publicity. I believe it is fair to ask: Has the fiery rhetoric condemning Planned Parenthood resulted in the shooting deaths of three individuals at the hands of someone who has told police “no more baby parts”? 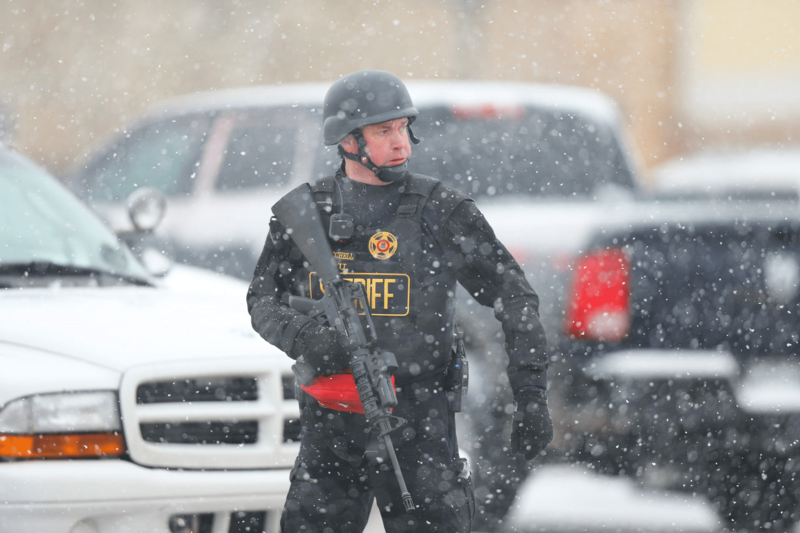 Three people died this week when a man opened fire at a Planned Parenthood clinic in Colorado Springs. Police arrested Robert Lewis Dear after a siege that lasted several hours. The motive was unclear immediately after Dear’s arrest. Then today he reportedly told police about the “baby parts” and how he wanted to prevent future harvesting of those organs from aborted fetuses. Many of us have seen those videos taken at another Planned Parenthood clinic. It shows staffers discussing the harvesting of body parts. What has become known generally since then is that videos were edited heavily to portray gross indifference among the staffers. And that — sad to say — triggered some of the rhetorical firestorm emanating from Congress and along the presidential campaign trail. Many of the accusations leveled against Planned Parenthood were false. Federal law prohibits the selling of body parts “for profit.” Yet that’s what the accusers said Planned Parenthood was doing. There’s been no proof of profiteering, merely accusations. Yet the rhetoric became stoked by politicians looking for sound bites, producing tremendous anger among many Americans. Sadly, much of that anger was based on false pretenses. Now we have this. Someone has taken three lives and injured several other individuals. I am acutely aware that the shooter will have defenders who say he is “righteous” in seeking to justice over the practice of abortion. I have no intention of entering the abortion debate. I do intend to suggest that politicians seeking to express their own righteous indignation over medical procedures that in fact are legal need to consider the consequences of fomenting anger.